In 1969, Pink recorded the score for Barbet Schroeder's film More. The soundtrack proved beneficial; not only did it pay well but, along with "A Saucerful of Secrets", the material they created became part of their live shows for some time thereafter. 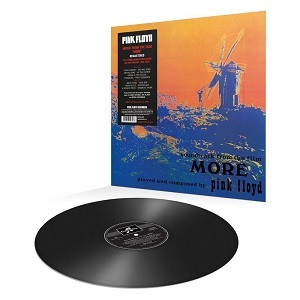 This is the remastered version released in June of 2016 on 180g vinyl.